The Surfrider Foundation is a national coastal environmental organization, with chapters all over the United States. 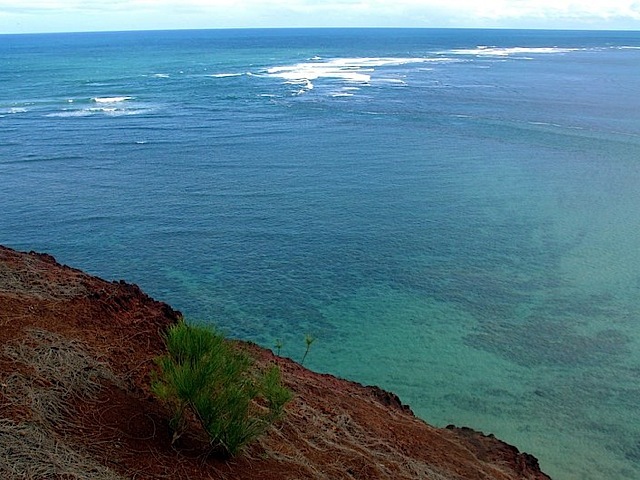 In Hawaiʻi there are chapters on Oʻahu, the Kona side of the Big island, Maui, and Kauaʻi. The Kauaʻi chapter is extremely active. This winter they sponsored a conference of the expected effects of global climate change on the island—over 200 people attended (an excellent turn out for an island that has only a few thousand households!). Professors from the University of Hawaiʻi gave their views on the validity of the concerns about global warming, as well as concrete things individuals can do, such as driving a hybrid car or taking the bus, or decreasing or eliminating red meat from their diet.